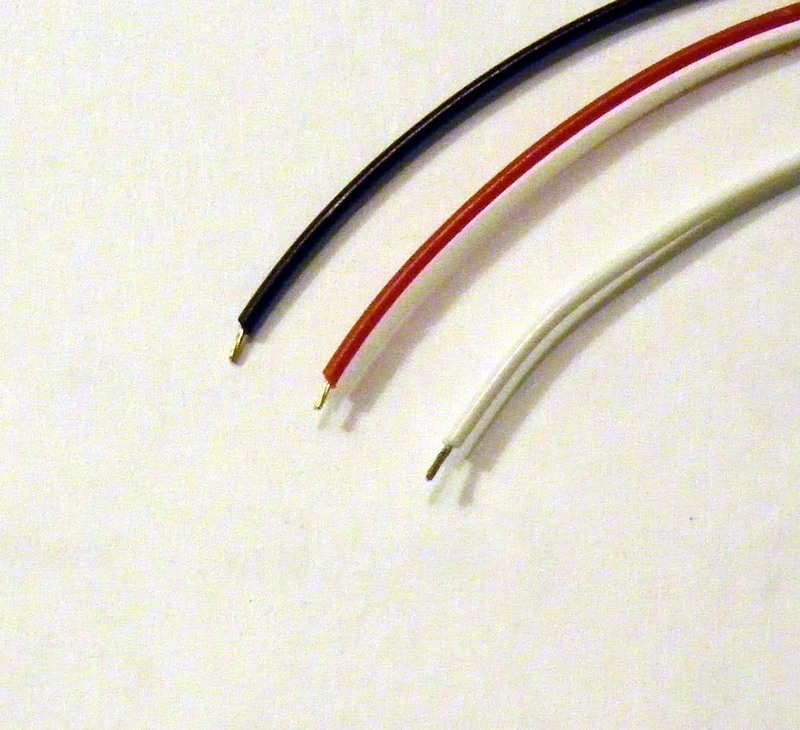 30-gauge wire with Male & Female ends. Random wire colors - our choice. This is perfect for extending your 4-pin JST-SH connector on your AS3X micro receiver outside your plane, so you can tweak settings without ripping into your fuselage.